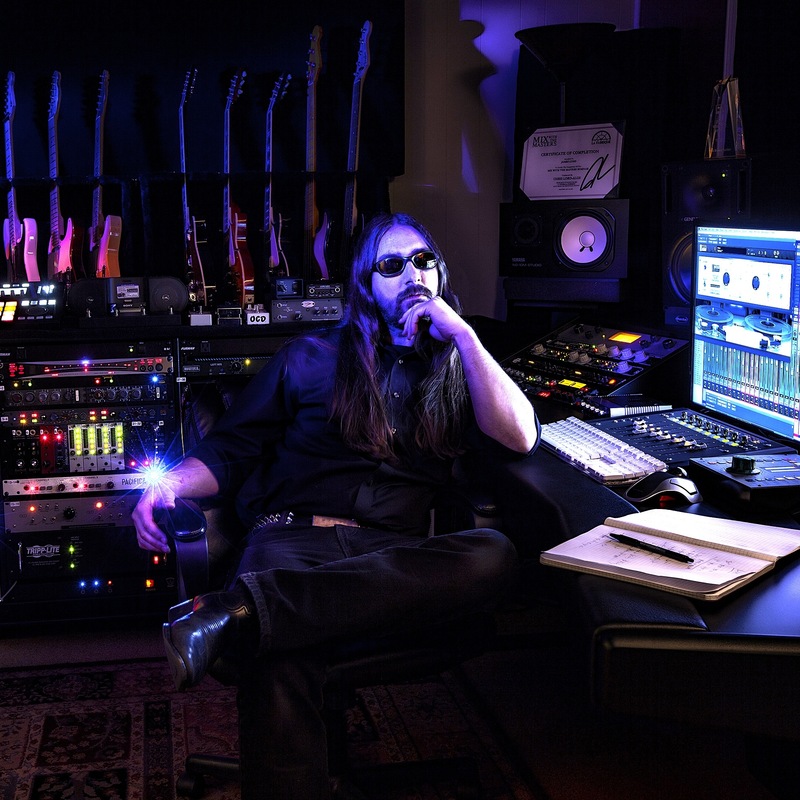 Steven Raets is the owner, audio engineer and producer at Bunker Sound Studio. 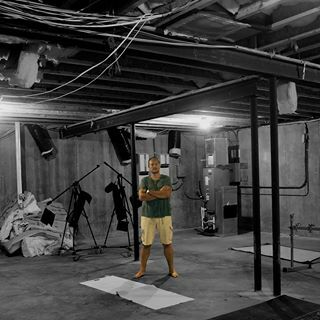 A life long music enthusiast who played in bands since he was 12y old, finally made his dream come true when in 2012, he quit his day job and set up Bunker Sound Productions a year later. His vision was to create an affordable, yet very high end studio in a 1,000 sqf space, where artists would feel comfortable and not be overwhelmed. Since then, Steven has recorded and mixed numerous bands as well as assisted other producers. Some names include, Ironing Board Sam, Jimbo Mathis, Alesana, Pure Joy, Jody Stephens, Irwin Menken, and many more. Steven is a driven, enthusiastic, positive attitude artistic mind, keen on helping bands, artists and singer/songwriters achieve their potential. Nothing gives him more satisfaction than to work with artists to record, mix and produce their songs to the highest possible standards.